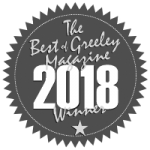 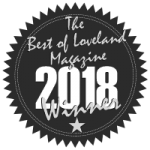 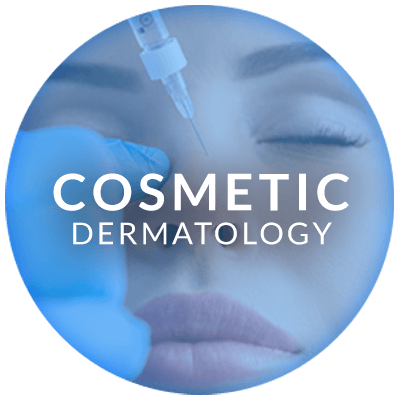 Front Range Dermatology and its expert dermatologist skin care team, is the premier patient choice for experienced, proven, state-of-the-art dermatology procedures, medical skin care & cosmetic body treatments. 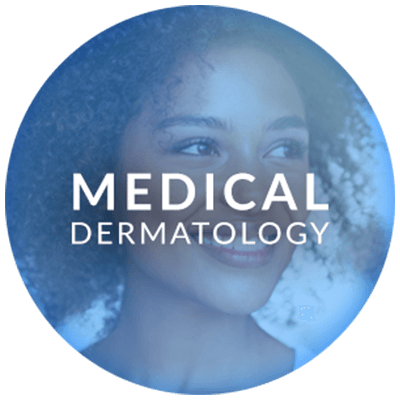 With dermatology offices conveniently located in Fort Collins, Greeley, Loveland, and Ft. Morgan, CO, we proudly serve patients located throughout the greater Northern Colorado and Southeast Nebraska areas. 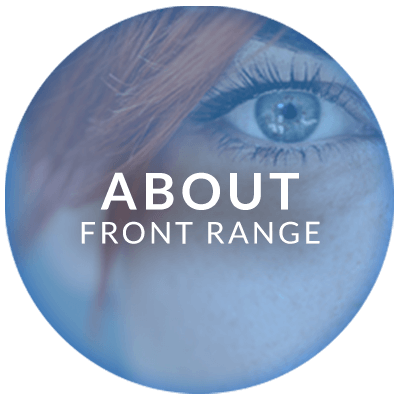 Front Range Dermatology Associates is a premier center for the treatment of all skin conditions and diseases serving the communities of Fort Collins, Greeley, Loveland, Windsor, Johnstown, Eaton, Evans, Ft Morgan and Brush, Colorado. 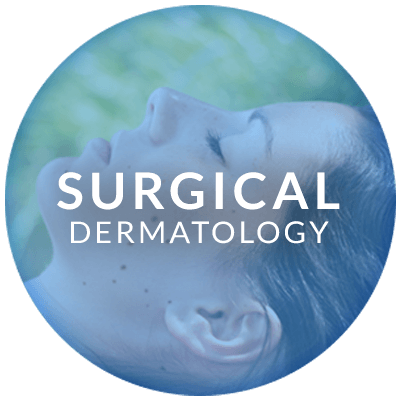 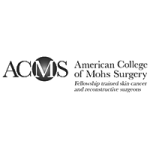 Our providers are more than capable of performing nearly any skin surgery that they deem necessary to provide outstanding healthcare. 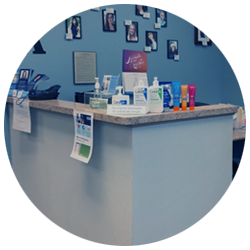 At Front Range Dermatology, we offer three methods to treating skin cancer. 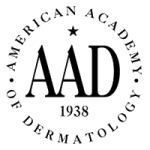 Find answers to common dermatology questions. 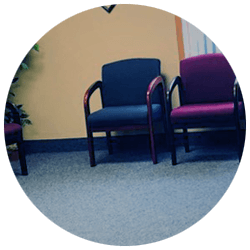 In our FAQ, you’ll find answers to things like: how to schedule an appointment, what you should expect during your appointment, whether or not you need a referral to be seen by our doctors, and types of insurance we accept, and our no-show policy. 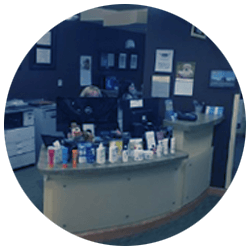 Front Range Dermatology Associates is happy to accept your request for a Dermatology Appointment Online by calling our office at 970.673.1155, or by filling out our appointment request form below. 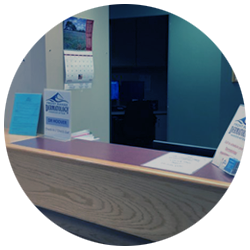 If you choose to submit a request online, our office will contact you to schedule and confirm your appointment.